Across the world, the phrase “Saudi Arabian” often conjures up images of macho men with a love for horses, falcons, and other specific traditions. Although there is some truth to Saudi society being one that still holds on to elements of its Bedouin origins, this single-story narrative has often failed to show to actual breadth and diversity of the Kingdom. 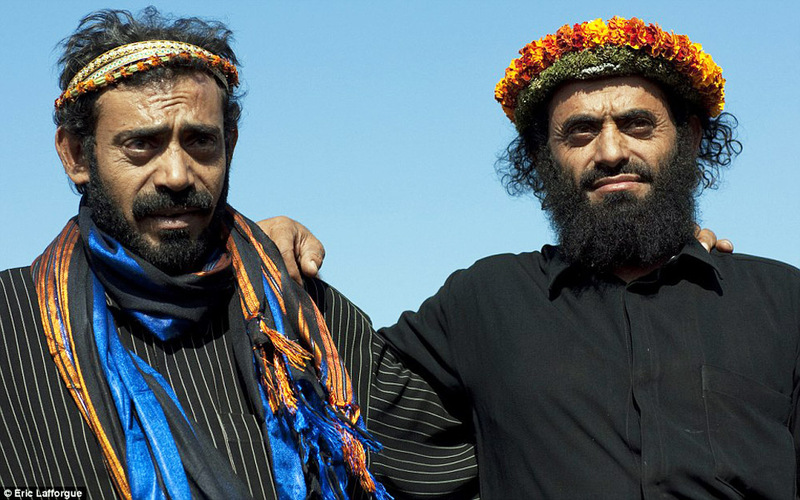 However, one tradition has been making headlines recently across the globe and that is the long-standing tradition of the male members of the Qahtani tribe in Asir, a southern and mountainous province of Saudi Arabia. 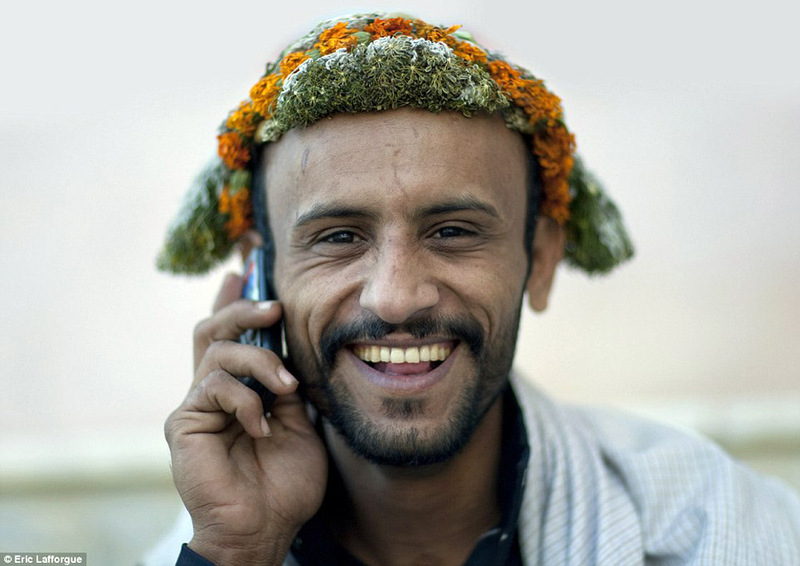 Known in the west as the "flower men” of Saudi Arabia, the Qahtanis in Abha (which is the capital city of Asir) are famous for their intricately-made floral headpieces, usually of red and orange blooms such as marigold and jasmine, that are worn to enhance both beauty and health. 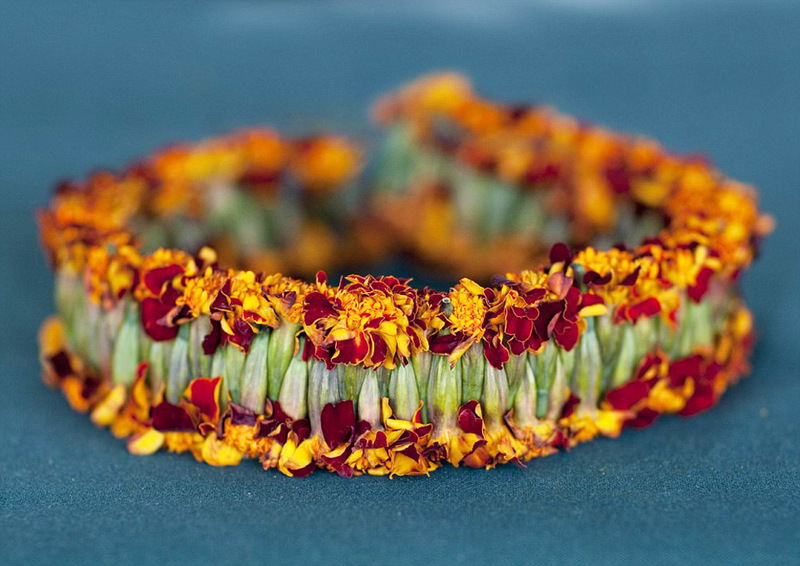 These, beautiful garlands are made of a delicate combination of herbs (such as wild basil), grass, and flora, with some variation depending on individual taste and age. Whatever the final creation, the combination chosen is said to help with headaches and other health-related issues such as sinus problems. As Saudi Arabia continues its efforts to open itself to the world by developing its cultural, heritage, and tourism offerings, it has invested in areas such as Asir, where the ancestral home in which the Qahtanis come from has been made more accessible to visitors. This has resulted in many tourists flocking to the region to not only see these flower men, but to enjoy staged demonstrations of traditional regional dances and other aspects of Asiri culture as well. 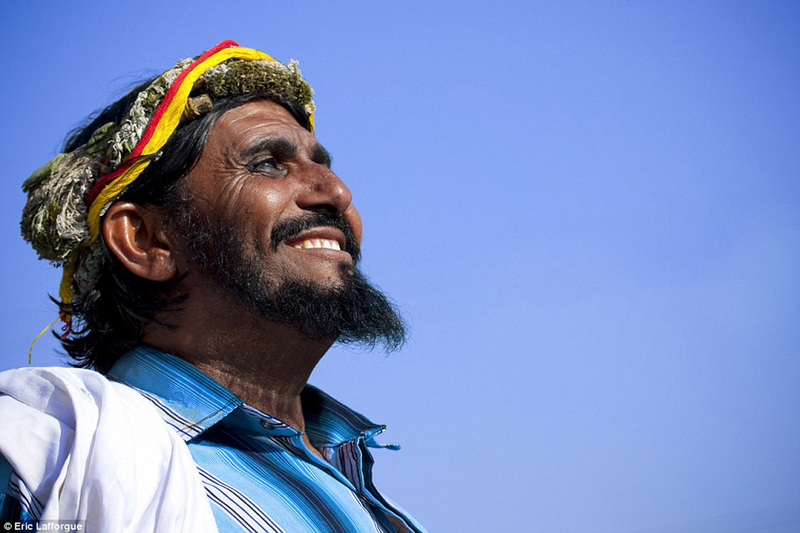 According to BBC, the recent interest in Qahtani culture has motivated locals of the province “to engage in their own cultural preservation” and “an allocation of nearly $1 billion dollars has been set aside to restore heritage sites, including those in Asir.” The news site also pointed out that many of the tribe’s customs have still managed to survive contact with the world, such as the colorful murals painted by women on the walls of their homes.